Dystopian novels have been trending as a genre lately with the political disasters that people are watching right here in the United States. Dystopias typically depict the dangers of government entities threatening the authentic freedom of the public, and/or sci-fi disasters that threaten existence. The fun thing about dystopian works is that they may be far-fetched, but their tales are still conceivable, possible, and their dark elements do indeed manifest in our world. Dystopias can even be worlds where things seem fine, but under the surface, they are not. There is an element of darkness that lurks in the theme. Similarly, the following music is a collection of lovely, but also uncomfortably dark selections. Some pieces sound bright but are actually sad, and the others sound melancholy simply because they are. Tune into (or use the music to tune out) the sound of the world falling apart. Dark and lovely reverberations make your life in rewind eerily bearable. This song is such a well-made recording of the sound of melancholy that you wonder why its so beautiful. “A thousand regrets” sound fine in retrospect if they sound like this. Don’t you dare tap your foot to the intro or enjoy the music. The “morning sun” isn’t the happy bright thing you want to believe it is. The song is great to listen to as long as you don’t think about the reality of drug abuse and addiction problems in our world. As great as New Order’s music is (as it is beautiful and unique), the very founding of the band is actually sad to recall. Other sordid associations with the song might make you a little nauseas when it plays, but if you love the song for what it is, you will be fine. 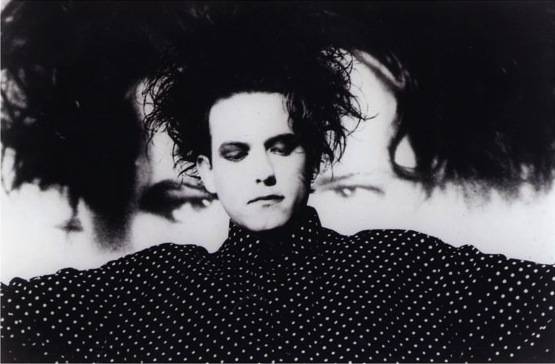 I’m warning you ahead of time that Robert Smith’s singing style is not something most of us are used to, especially in darker songs. The song even sounds like it was put together by accident at first. However, its the instrumentals in Fascination Street (as is the value of all the songs off the Disintegration album) which put it on this list. Sad piano notes struggle past an aggressive guitar, bringing the hope of softer notes. We know the music won’t get softer though- the piano becomes a part of the sound of misery. It is dark, and maybe scary for some, yet it can grow on you. Whatever “Fascination Street” is, Robby doesn’t sound happy about it. If you need to recover, switch to the classic “Friday I’m in Love” and try your best not to sing along. The song is legendary, and a cover by Gary Jules is prominent for being featured in Donnie Darko. 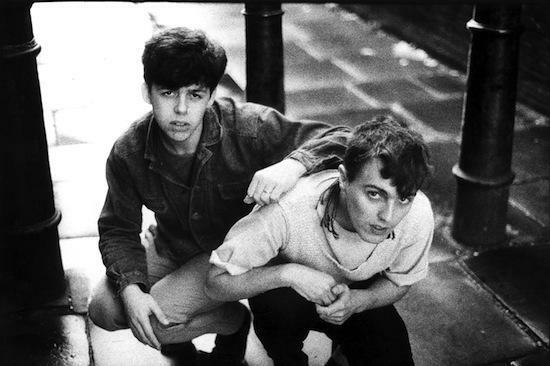 Tears for Fears’ version has doses of that uppity 80s sound, but it doesn’t dare overshadow the sadder music. Though it sounds sorrowful, its kind of a nice reminder that life is pointless. What else could better describe the darkest implications of our favorite dystopian work? Many old school songs carry an element of cheeriness with dark lyrics and meanings, but these are the best I can give you. In the meantime, don’t worry too much about humankind shooting itself in the foot everyday. Just be happy that you’re here to see this world and appreciate some wonderful eery art. Why do Americans act like girls are a burden? Arabs in America have a messy history. It’s why filling out that ethnicity bubble still confuses everyone.